Become an Archaeologist for the day! 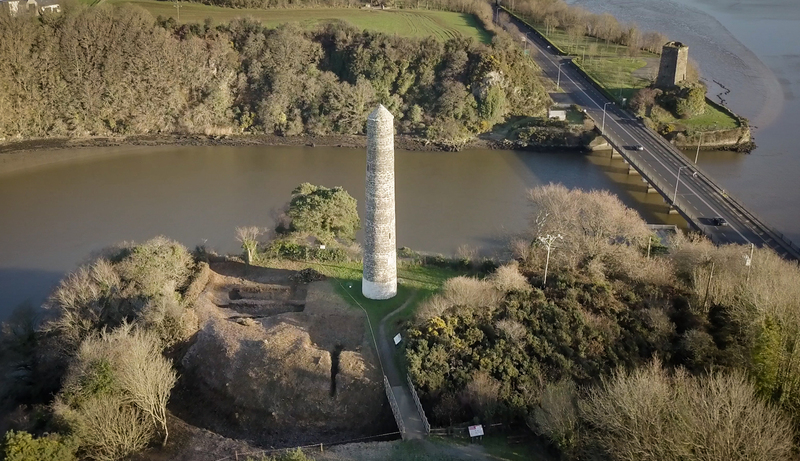 You will be given a tour of our active archaeological dig at Fitzstephen’s Fort. Learn how archaeologists assess, plan and execute a dig. The Carrig Centre has been designed to accurately reflect sites found in our ancient landscape. Contact us on 00 353 53 9120733 or check out our website.